Google just introduced a new Android app to better enable people with limited mobility to use their phones. 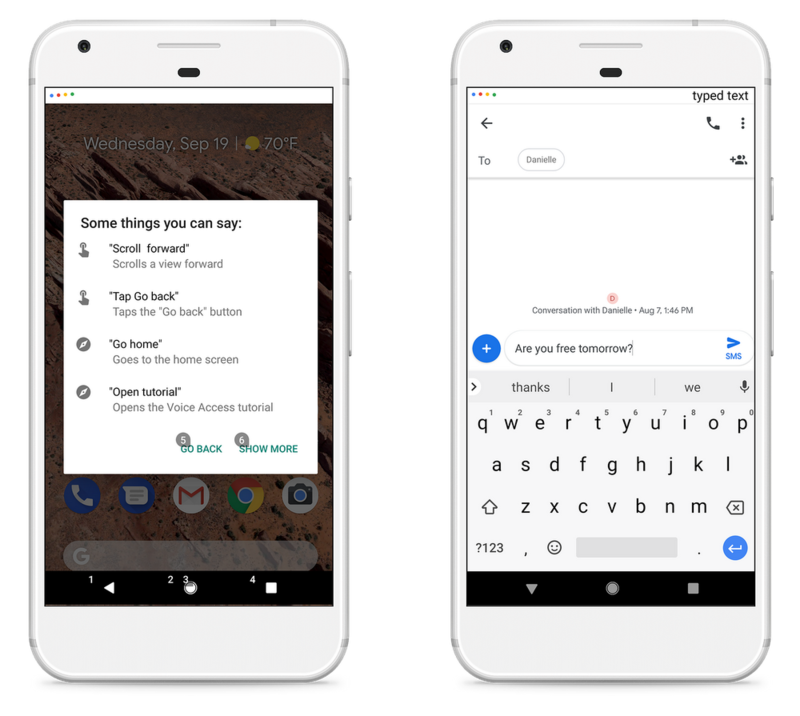 Called Voice Access, the app offers people a hands-free way to use apps, write and edit text and, of course, talk to the Google Assistant. It’s designed to make it easier to control specific functions like clicking a button, and scrolling and navigating app screens. Currently, the app is only available in English, but Google is working on additional languages. Google created the app in service of people with Parkinson’s disease, multiple sclerosis, arthritis and spinal cord injuries, but recognizes that the tool can also be helpful for people whose hands are tied with other tasks.